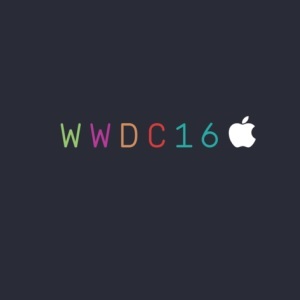 It's June - which means it's almost WWDC Keynote time. A mere 11 days from now, we'll get some answers about what Apple has planned for us. Which is good news, because things have been slow lately. There are lots of rumors about what we're going to see at WWDC on June 13 - a new iOS, of course. There are rumors that OSX will be renamed "MacOS", which is overdue. A revamped Apple Music - hopefully making it "slightly less confusing". A brief plea for help -- Does *anyone* know how use Apple Music? If I'm listening to a song, and want to see the full album, HOW DO I DO THAT? It seems like hitting the "downward arrow" sometimes works... and sometimes takes me back to the full library. I'm literally button-mashing my way through my Music app and hoping for the best. It's a uniquely awful interface. More importantly for AAAD, It's been an unconscionably long time since we've heard anything about HomeKit. Let's hope that changes on June 13. While I may be the only person left on earth who cares about HomeKit, this DOES appear to be Apple's moment to strike. HomeKit vs. Nest - Approaching Resolution? Their primary competitor is Google's Nest - which is a great thermostat. And it has a pretty great "Works With Nest" ecosystem! But there have been rumblings that Google is unhappy about Nest's revenue, is getting bored with the entire home automation concept, and is looking to spin Nest off. If Google leaves the home-automation fray, that leaves Apple as the sole remaining superpower in the space. HomeKit would, by default, become the standard. Even Nest would likely fall in line, if it were freed from Google's clutches. I firmly believe that the primary factor holding back widespread adoption of home-automation is the spectre of competing standards. 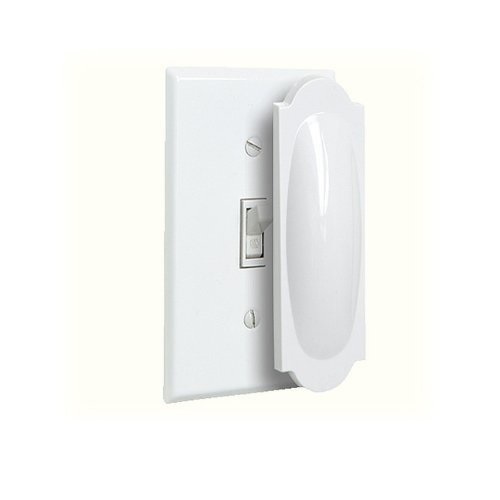 Home automation was once the province of gadget enthusiasts, with dozens of incompatible systems, each requiring a hefty investment. No one's going to kit their home out in automation gadgets unless those devices are 1) dead-simple to use, and 2) ubiquitous. Needing a "switch cover" is not a good thing. For instance, I don't want to make it impossible to turn my lights off without a smartphone. That's a major step back in terms of utility. I mean - look at this "switch cover". People actually use these! So that no one inadvertently cuts the power to their Hue lights. Can you imagine trying to explain this to a babysitter, or a guest? "Sure, you can turn on the lights in the kitchen. Just let me give you my wi-fi password, and you can download the app." Even giants like Apple and Google have failed to capture a critical mass of users. We're stuck in a binary format war. However, if Google divests Nest, that could signal the end of iOS/Android hostilities. 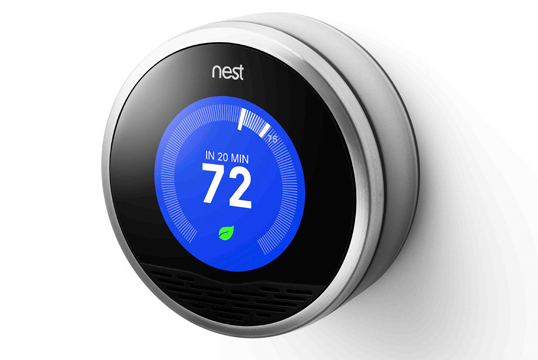 Nest could release a HomeKit-compatible thermostat, bringing the rest of their ecosystem in line with Apple. Apple's HomeKit would be the only remaining platform from a major company, and we'd finally see the ubiquity that is required for any platform to succeed. Hopefully, that starts at WWDC, with the announcement of a "Home" app in iOS 10. The coolest new home automation system over the last 2 years has been the Echo, from Amazon. There are rumors that Apple is going to try to release its own Echo clone. If you told me 5 years ago that Apple would be beaten to market by -- and hoping to follow in the footsteps of -- Amazon, I'd have laughed. But here we are. This "always listening" Echo-Siri would be a major leap forward for HomeKit - finally freeing us from our smartphones. Imagine being able to control all HomeKit devices -- and, ideally, a Sonos system -- with voice control that is "always on". It's a major leap forward, and Apple needs to get on board, or Amazon will absolutely dominate this market. We probably won't see Echo-Siri at WWDC. But let's hope that we do VERY soon thereafter. And for now... let's get SOME mention of HomeKit, Apple!